Coach Jimmy B is very pleased to make 2 very important announcements. 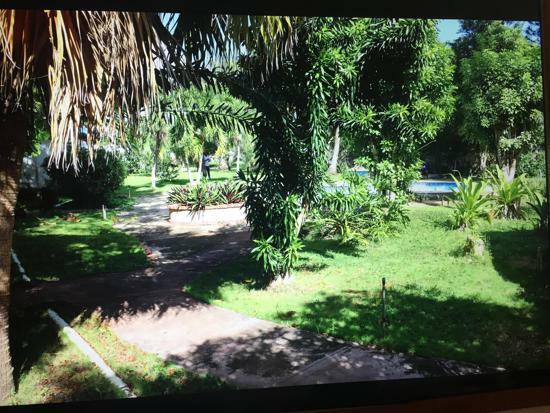 The new Academy is a private Villa named Hacienda de Flores, situated on one acre of rural property just minutes from the beach in Juan Dolio and just 30 minutes from the Capital. As they say location, location, location. The second announcement is that our new facility will feature a year round High School Academic Program for our US players who will be training year round in the DR. This program will be the most intense baseball training and academic program ever devised for US students. They will train in baseball for 8 hours per day and accomplish everything they need to do academically for college and much more including SAT preparation. In addition, we are offering a LIFE SKiLLS Course on the weekends to better prepare our student athletes for the work force and for life itself. We have that many high school graduates ares till not prepared to handle money, or can cook or clean or change a flat tire. Sending students into the world without basic life skills just does not make sense. 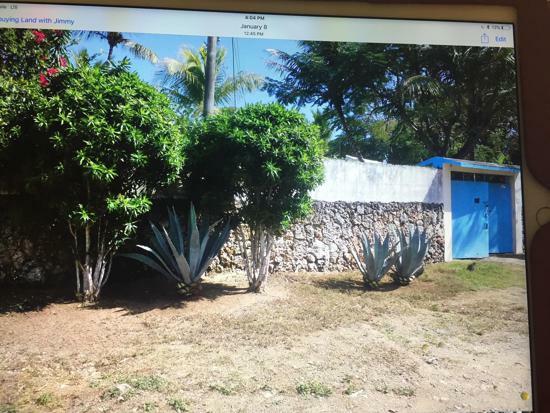 A beautiful 11 foot high wall made of coral surrounding the entire property giving us privacy and security. 6 private cabanas surrounded by palm trees and flowers nestled around our large pool. 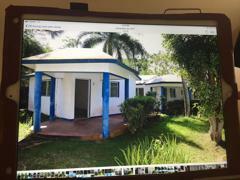 A 2 bedroom utility building for staff workers on the north side of the property with over 1,000 sq ft of storage space. A 3 room Utility building for our back up power plant, tools and a laundry room. All of the living quarters are hurricane proof as they are 100% made out of poured concrete and reinforced steel. We have a MLB sized batting cage for players to use 24 hours a day with shade during the day. We have a pitching mound -60 feet. We have 3 wifi systems. And we have multiple training areas for players to train, condition, run, and throw. We have our own deep water well provides water to all buildings. The players will train harder than they have ever trained in the United States. We usually have 3 practice sessions daily and depending on the various dynamics we often get a 4th practice session in on the same day. This is a no fool around academy where we get the job done. Currently we are running a 100% success rate for either a scholarship or an MLB contract for our full time players. If you want to get a baseball college scholarship, this is the right academy. Al of our coaches have professional backgrounds. 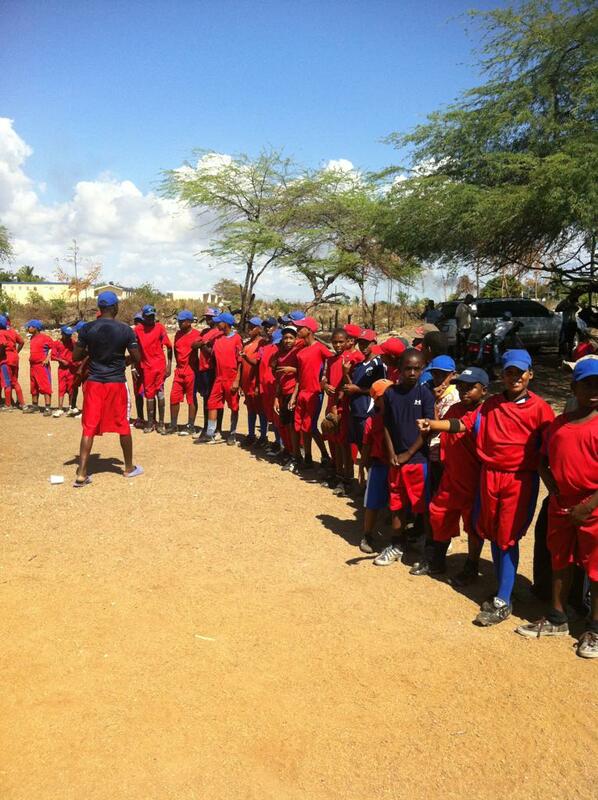 If you want the best possible baseball training in the Dominican Republic this is the right academy. On arrival we evaluate and test your skill level beyond anything you have ever experienced. Then we will develop a plan to help you accomplish your goals. Within walking distance we have numerous hotels which can accommodate parents staying for short visits if our homes and pool side bungalows are occupied. We offer airport transfers or we can assist you on a car rental. We offer weekend beach and waterfall excursions for both our players and families. For serious baseball families one of the key questions is this? Why would you spend from 7:00 in the morning till 3:00 in the afternoon covering what actually amounts to about only 3 -5 hours worth of academic material? And then only have 2 hours left for baseball? And then not qualify for a baseball scholarship because you just missed the cut? It is virtually impossible to reach elite level status on this type of a academic sports schedule. If you follow the Olympics, gymnastics or tennis at the higher levels you will notice that many of the performers are school aged athletes. On closer examination you will discover that they spend the majority of their day training to be elite athletes and they receive 3-4 hours of academic structure as well moving them forward towards college. Baseball is now going that way with many of the top HS athletes across the USA opting to leave their local school system to train full time. 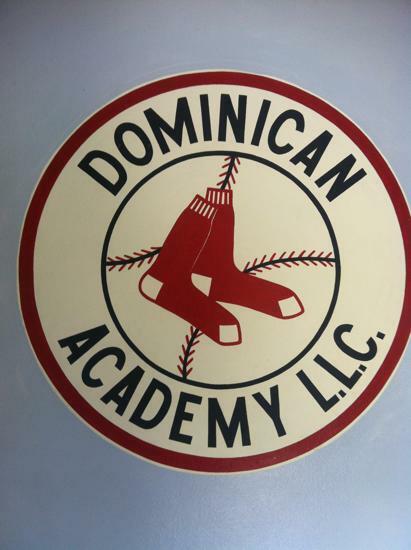 Therefore, we will structure our Top 10 Dominican Baseball Academy so that each student athlete receives 6 -8 hours a day in baseball and 3-4 hours of academic work daily. We will be able to do so because everything is on site, self contained and geared for maximum efficiency of time. No traveling, no driving, no waiting for classes, no moving from class to class, no unproductive free periods, no boring lectures, no napping in class, no cheating, no texting friends, no distractions from students that do want to be in school learning. 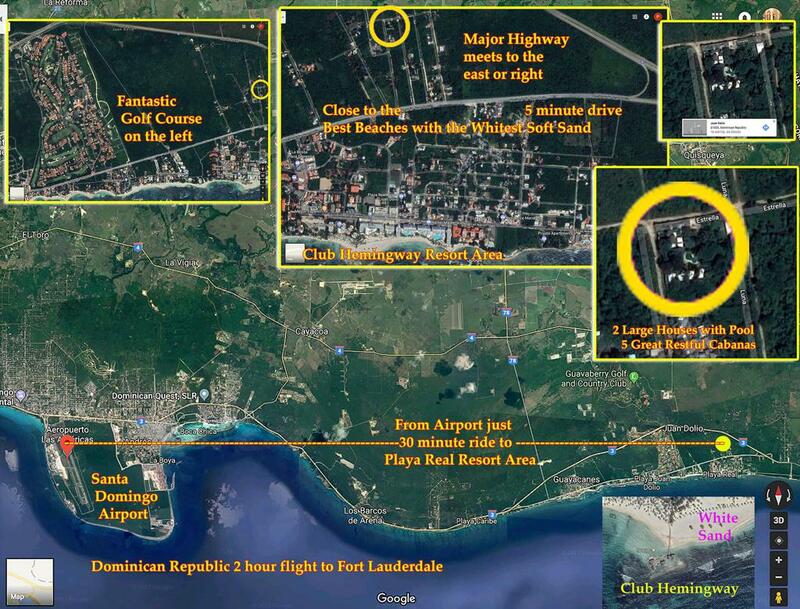 Anytime during the year an individual player can live at the Top 10 Academy in Juan Dolio. 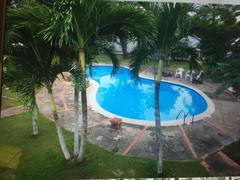 We have a private enclosed Villa setting near the beach just 25 minutes from the airport in Santo Domingo. 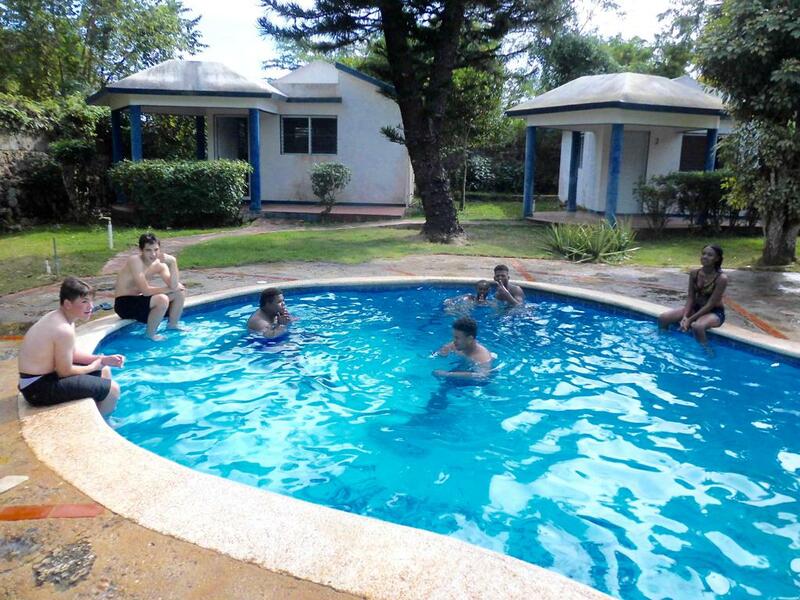 Our compound is composed of 10 separate buildings to accommodate players and families comfortably. We have batting cages, training areas, and major league sized fields. We have players that come for just one week, or for the entire year. Players have visited us from New York, Massachusetts, Texas, California, Maryland, N. Carolina, Georgia, Minnesota, Michigan, Ohio, Germany, Hungary, Colombia, Venezuela, Aruba, St Martin, Panama, Bahamas and Cuba. Players of all ages can attend as we can easily accommodate both the young player and the professional athlete. For players who wish to stay for a semester or the entire year the minimum age is 13. Most American players stay for 4-8 weeks during the summer or for 1-2 weeks over the school recess periods. NEW: We now have an online Academic Program for players that want to train full time. The live in players can now attend middle school and high school classes on line daily at our Academy so that they can graduate HS on time and attend college. 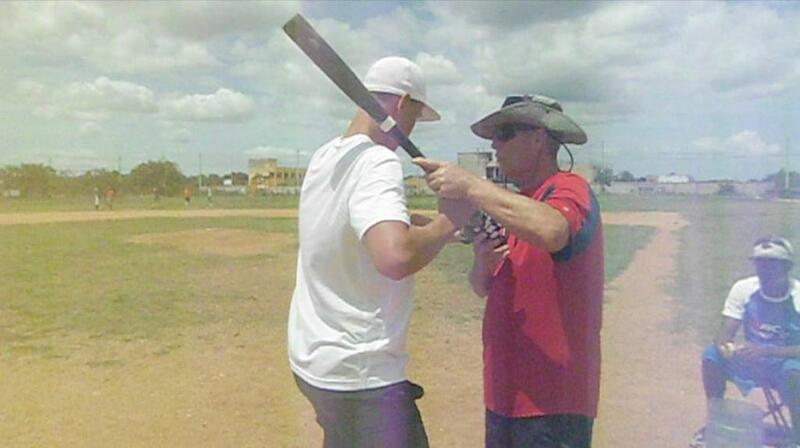 The players will train 3x a day for a total of 6-8 hours a day of baseball instruction. And they will attend classes and do homework for 3-5 hours daily depending on his curriculum. In addition, Coach Jimmy B is going to implement a special program that he has used successfully in the USA to send players to such schools as Stanford Notre Dame and Vanderbilt. The program has 3 parts. First Phase: On or prior to arrival I personally test the students on their actual knowledge of the basics of science, math, reading, writing, history and computer program literacy. Our experience has been that most of our students actually do not retain much of what they supposedly learned in school and the amount of short cuts they are using to get good grades boggles the mind. Second Phase: Once we determine the students true strengths and weaknesses an in house remedial program is developed to strengthen the weak areas. Third Phase: At the end of the day we as parents want our sons to be successful in what ever career path they choose. We want them well educated, with many skill sets which will allow them to be confident and able to solve problems regardless of the nature and complexity. To accomplish this we must not be singly focused on baseball. And conversely, we have found that the most successful baseball players possess other skill sets which helps to propel them forward in their baseball careers. Ok.... back to just baseball for a moment. The success that our year round baseball students players have had is nothing short of outstanding. Over the years, we have had over 60 boys drafted or signed with MLB teams. We have had the pleasure of many of our boys being selected in the first round. We have sent boys on scholarship to Notre Dame, Miami, Virginia, Stanford, Florida State, LSU and many other schools. One of our players, Jake Eder from Florida recently was ranked as the # 9 incoming college freshmen in the USA. We passed on offers of over a million dollars in the 2017 MLB draft to continue his education. He was later drafted by the Mets as a courtesy selection as they wish to develop a future relationship with him. Jake started training with us at age 9 and is now at Vanderbilt. 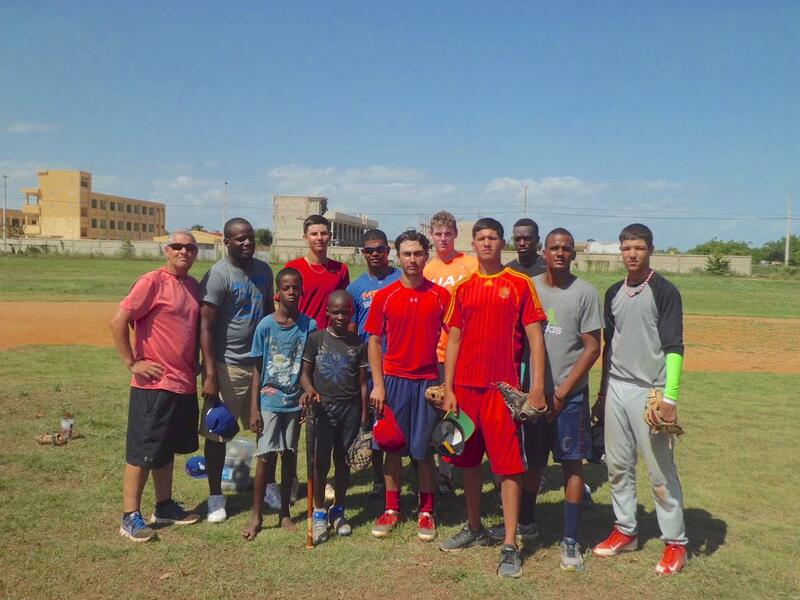 One of our players, Junior King from St Martin started baseball at age 19 with us. He was 6'3, 162 lbs but fast. He had never played before and was not proficient in any sport so we were starting from scratch. Junior now weighs 235 lbs with bulging muscles. He throws 90 mph, runs a 6.4 60, hits bombs over 400 feet and is now on a baseball college scholarship after coming very close to signing with the Dodgers and Pirates. One of our players was cut from his HS team as a freshmen and as a sophomore. 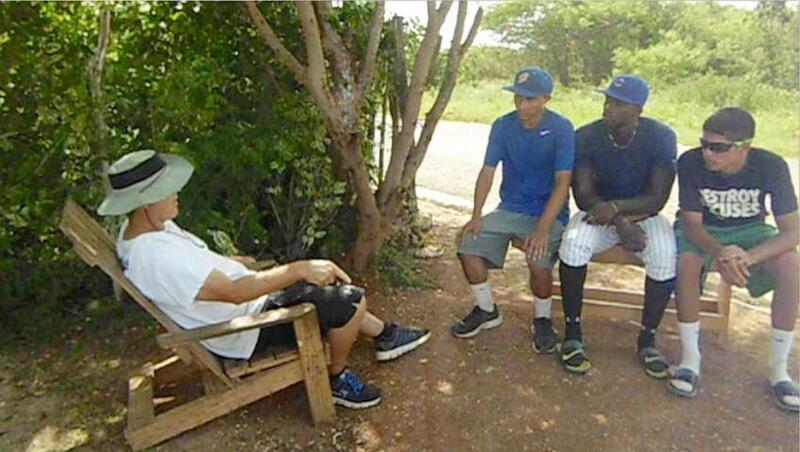 After 9 months in the DR with us, we turned down 5 offers from MLB teams to sign him to a contract and he returned to the same HS as the starting centerfielder hitting in the 3 hole. Soon thereafter at his first showcase, he has received 3 college scholarship offers. 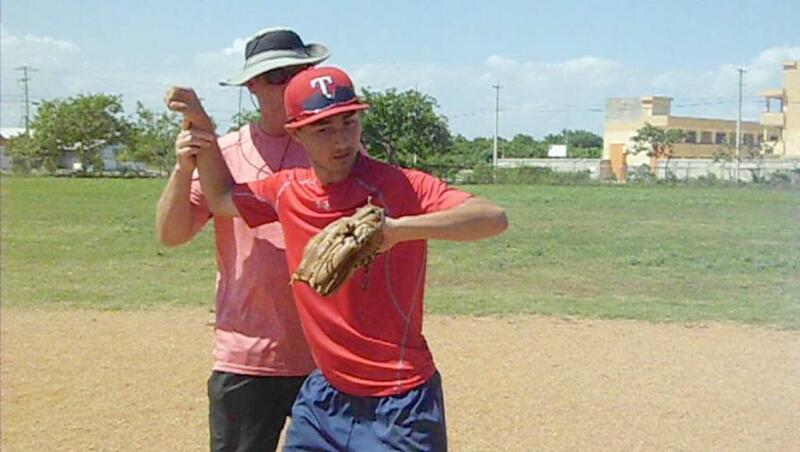 One of our players Josh Martinez was a D1 college shortstop but received no offers in the draft. He trained with us for 10 weeks and signed his first professional contract soon after he returned home. 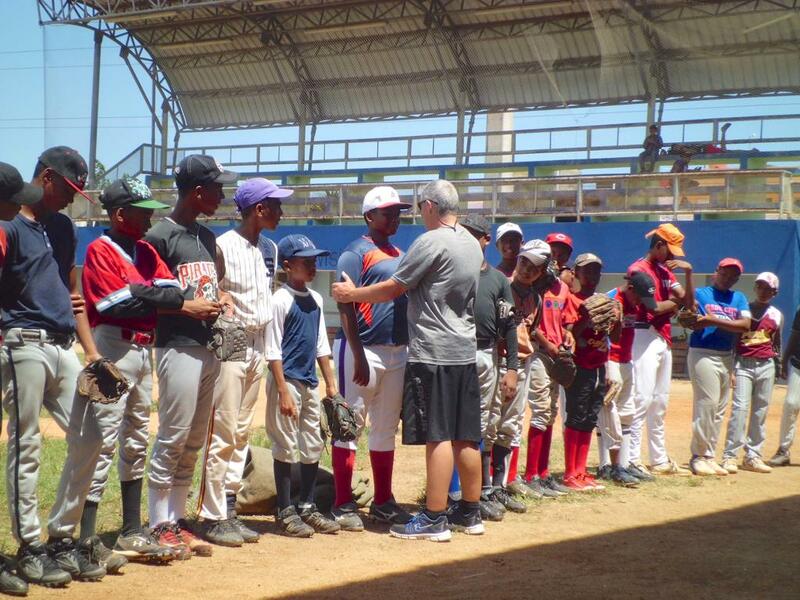 The bottom line is the American baseball development system is suspect and self serving while the Dominican coaches know how to develop elite players and arms. If you want to be an elite player, going to the DR is a must. The price varies based on your length of stay. 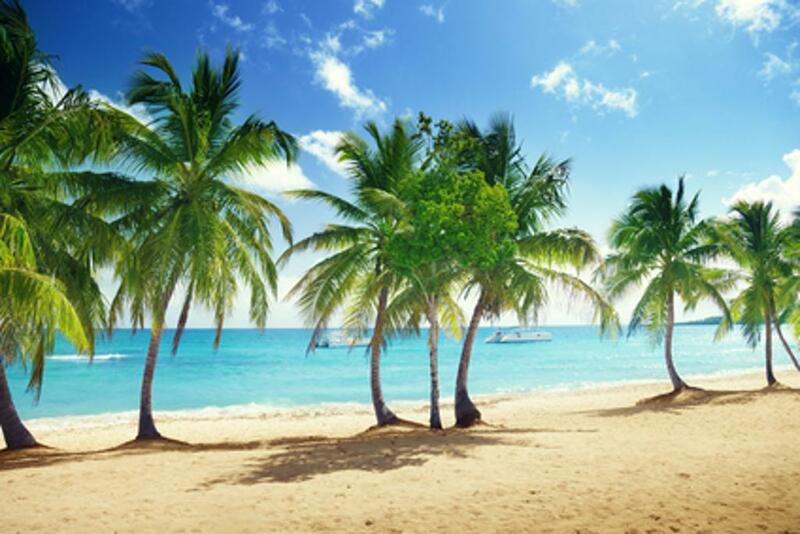 Call Coach Jimmy B at 561-577-2055 for assistance pricing your trip. We train as a group 4x times per day. For players that would like to have 1-1 personal coach, during your visit just let us know. 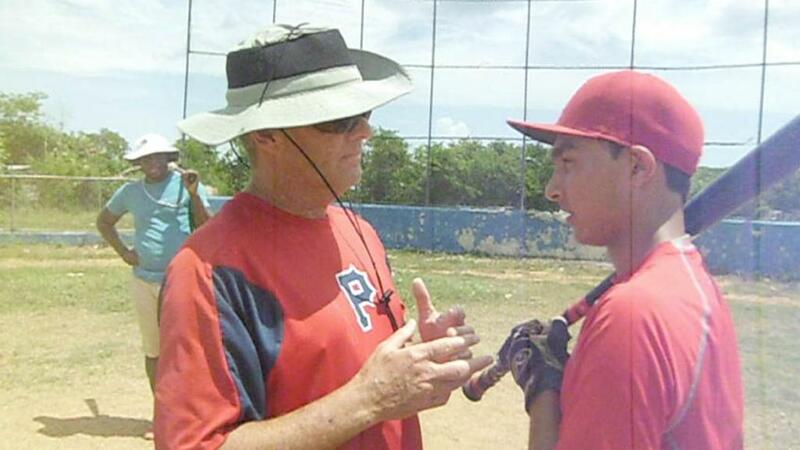 Living in the Dominican Republic training like a Dominican player is an intense baseball experience for most American players. The best description might be that it is a Spartan Approach. The amenities are few. The day to day living conditions can be difficult by American standards and the baseball schedule is rigorous. This is a Dominican Academy and not an American sleep away camp. Most of the players we have brought there do really well, as it is safe, fun, and entertaining in many ways, but about 1 out of 20 struggle. What makes it challenging and difficult? If you are going there with the intention of working hard, and becoming a better player who can learn to adapt and make adjustments in a challenging environment you will do fine. You will go home a more mature person, a better baseball player and one who appreciates the opportunities your family has given you in the United States. That is our overall goal. Making you a better baseball player is definitely our primary focal point and we will get that done guaranteed, but a big part of the program is the overall experience that can not be replicated here in the USA. The opportunity of lifetime will be presented to you in our Academy. What you do with it, and how much you learn and develop will be dictated by your attitude, approach and willingness to become mentally stronger and physical more skilled. If you are ready for a challenge, come to the DR.
For players staying less than 6 weeks - the entire payment needs to be made in advance of your arrival. Full time and Extended Players pay 60 days in advance and monthly thereafter. Discount packages and scholarship packages must be paid in full prior to arrival. Cash Refunds can only be extended to cancellations requested 30 days prior to arrival which were paid in full. A fee of $175 will be charged to cover processing and handling. Players that do not arrive as scheduled or who depart early for any reason will receive a credit for unused monies, and can come at a future time to train with us. There are no cash refunds for no shows or early departures. American Players Jake Eder and Connor Breslin join our Academy for 1 week of intense training and game action. 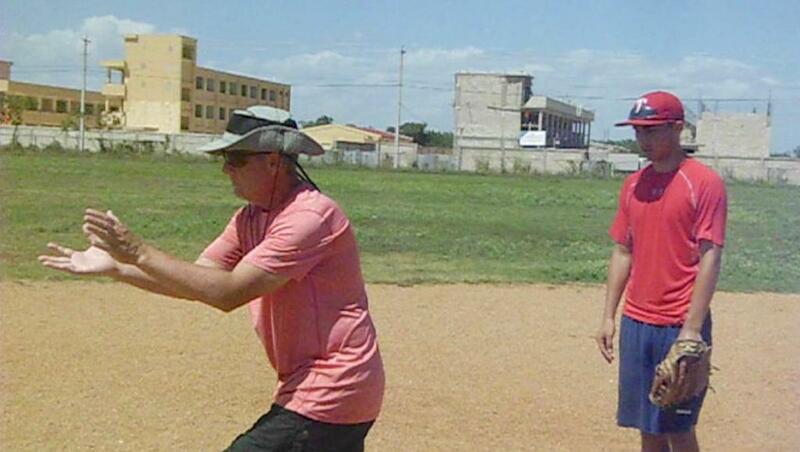 Coach Jimmy assisting a player with our "Baseball Stretch"